If you have ever been interested in a career in EMS ther are many resources available to you to help you make make a decision on a career. In the state of Arizona alone Emergency Response workers respond to thousands of 911 calls per year. It is very likely that at some point in your life, you or someone you know has had the need for emergent medical care. 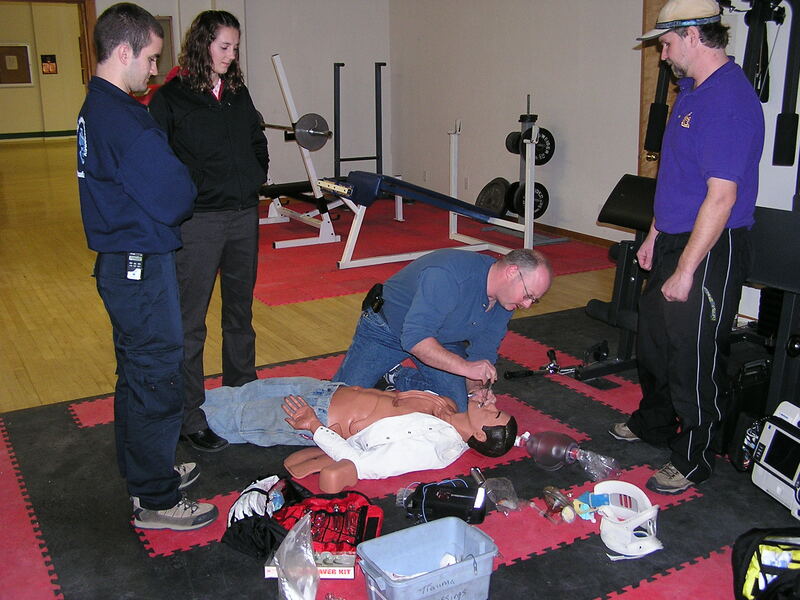 For most Emergency Care Workers the decision to become an EMS professional was an easy choice and most of the people who are in these careers can not imagine doing any other job. The hours can be long and stressful but the rewards of helping others make the career very worthwhile. There are various levels of training you can complete to make the most of your career. * Paramedics (who have 1,000 or more hours of training). Holbrook EMS encourages potential students of EMS to participate in our RIde-Along Program. Please contact us for further information.